3. 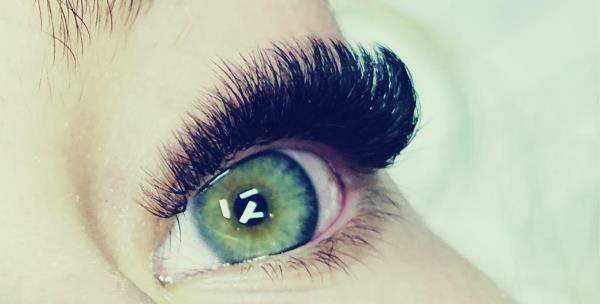 If yes, were they applied by LM Lash Artistry or elsewhere? I understand that this procedure requires single synthetic eyelashes to be adhered to my own natural eyelashes. I understand that it is my personal responsibility to keep my eyes closed and be still during the entire procedure, until my technician addresses me to open my eyes. I understand that some risks of this procedure may be but not limited to eye redness and irritation. I understand that this appointment is geared towards rest & relaxation and children & pets are not permitted to be unsupervised in the salon. Please arrange childcare for your children unless they are old enough to wait in the waiting room unattended. Infants in car seats are also not permitted. This is for the health and safety of your children as we do use very sharp tools, chemicals and professional adhesives for the procedures. I also agree to refrain from using my cell phone during the procedure. I understand that I am to follow the lash care guidelines in order to maintain the life of these extensions and that if I fail to care for my lashes correctly I will be solely responsible for the damage caused to my natural eyelashes & skin. I agree that by reading and accepting this consent form, I release LM Lash Artistry and my eyelash extension technician from any claims or damages of any nature. I understand this service is 100% non-refundable due to the intimate nature of the application, and should I have any adverse reactions to the products or the procedure itself that no refunds will be given. I understand the risks and contraindications and would like to proceed. I understand that if I no-show for any future appointments I will be billed the full amount of the service missed. Late cancellations (less than 24 hr notice) will be charged 50% of the service missed. Parent/ Guardian, I agree to the terms and give my consent.